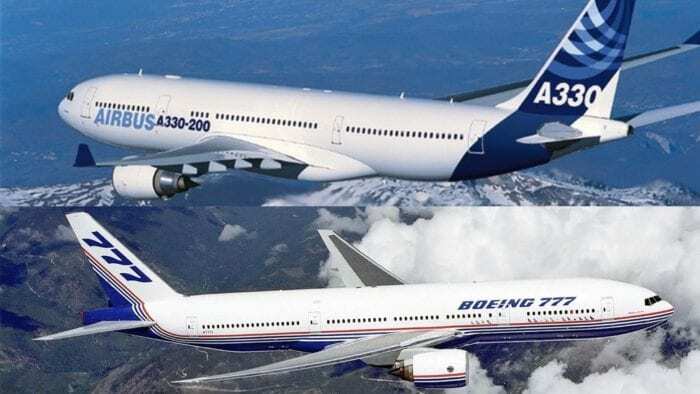 The Airbus A330 vs The Boeing 777 – What Plane Is Better? The Airbus A330 program was developed back in the late 80s as a new way to transport passengers long distances on only two engines. Boeing, sensing a change in the wind, wanted to get in on the action and develop their own two-engine long-haul aircraft. Both were released within two years of each other, and are practically the same size. But which is better? Let’s find out. We will be looking at passengers, range, and how much an airline would expect to pay (and wether it would be worth the money!). As we are looking a historic leapfrog type situation with Boeing trying to out do Airbus and so on and so forth, we should stress that Boeing was behind Airbus when it came to the launch of their aircraft, and thus would have had a few years more to beat the competition. Again, it pains us to say this, but Simple Flying is not owned by Boeing or Airbus or any other aircraft manafacture. If you spot bias, do let us know and we will correct it. 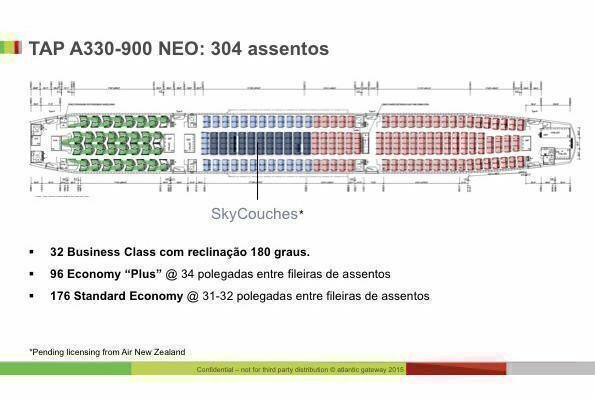 As we can clearly see from the above charts, in terms of passengers the A330 family is the equivalent of the Boeing 777-200 series. In fact, this writer is awfully suspect of the fact that the Airbus A330-300 is listed as having an almost similar length as the Boeing 777-200. Thus it is easy to answer that the Boeing 777 series wins in the passenger department. 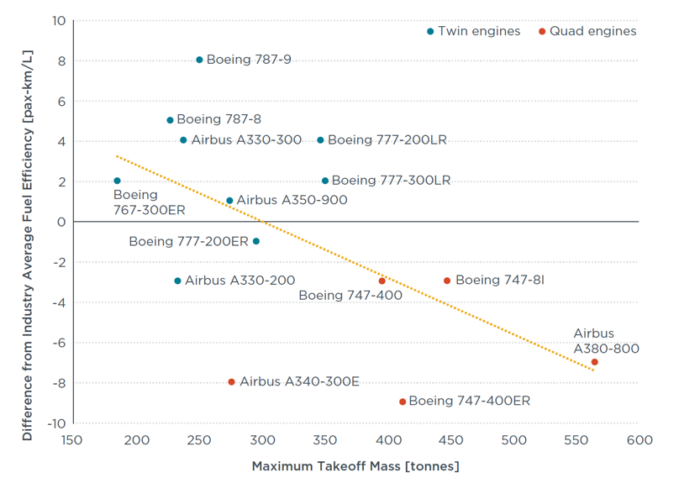 Looking at range, the A330 family actually does very well against the Boeing 777 family. The A330-200 beats any first generation 777 series, and the A330-300 beats the Boeing 777-300. Its only when the extended range 777 versions come out that Airbus is left in the dust. The real kicker is the price. Look at the price of the A330-300 ($264 million USD) vs the Boeing 777-300 ($361.5 million USD). Whilst we know that airlines don’t pay list value for aircraft, you have to wonder why airlines would pay $97 million more. After all, how much is an extra 68 passengers worth over a long run? It’s tough to say which aircraft is better. The A330 family is smaller than the Boeing 777 series, but can almost compete on a level playing field. 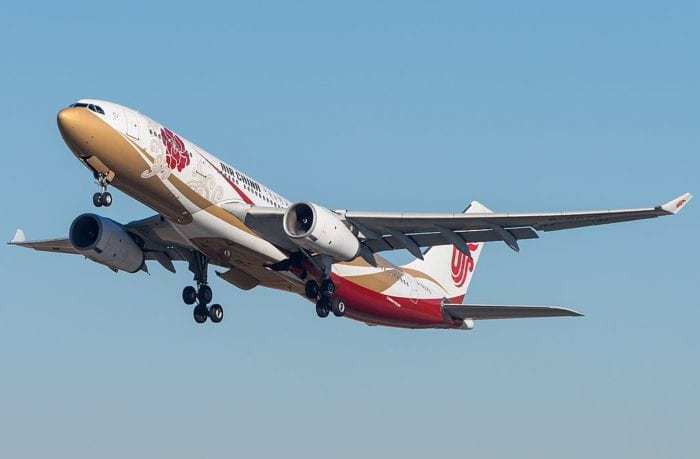 Beyond the first generation, the A330 no longer remains competitive and the tourch is handed over to Boeing. Bonus: What about the A330neo vs The Boeing 777X? Whilst these two aircraft are not strictly comparable (that would be best left for the Airbus A350 vs Boeing 777X which you can read about here), many readers have asked us to put them to the Simple Flying test. Let’s start with some statistics to outline the basics. Now its important to understand that the 777X is simply a bigger plane. This means that the Boeing has better passenger capacity (coming close to double for the 777-9 vs -800neo), better cargo space (which can be very lucrative for these airlines) and they are far longer. When it comes to range, we can see that the A330neo quickly jumps up. The A330neo-800 does a better range the 777-9 but is just beaten by the 777-8. Both versions of the A330neo seem to be just behind the Boeing 777X. This means that they could technically perform the same routes as these aircraft but lack the passenger capacity to make it worthwhile… or do they? There is a common idea that a smaller aircraft is easier to make profitable; as the fewer seats you have to sell, the easier it is to break even. If the A330neo can provenly operate more effectively than the 777x on the same route, then that would be very interesting for airlines. We will leave it up to you in the comments to decide which is your favorite. What’s the point of comparing 2 planes not on the same market at all? People want to know what the difference is. You say that they are not in the same market at all, but they want to know WHY they are not in the same market. Remember not everyone can tell the difference. Among the aircrafts compared here, there are point like A220 vs A380, which one is the best? The question is not even relevant… Of course, an article to show differences and features of various planes and so on can bring knowledge. The set would be larger, the strategies of manufacturers could be explained and so on. I’ll add in a section explaining the purpose of each aircraft and where Boeing and Airbus are coming from. Thanks! This is a stunningly superficial, and in some places so simplistic as to be incorrect, analysis of a question that Bowing and Airbus and every airline flying widebodies spend billions of dollars trying to answer. The answer is different for all of them. If people are asking you for more, as you say, please allow me to say “no more” as they diminish the credibility of the rest of the content on the website. It really does depend on the airline if an aircraft is useful for them. Perhaps an article that states what each aircraft is used for would be better and more clear. Thanks for the article, Nicholas…I found it interesting! You’re perfectly entitled to compare these two plane programs 👍 For example, Airbus originally envisaged the A350 as a 777-killer, but that doesn’t stop a comparison of the A350 to the 787, for example. Thanks for your kind words! I knew what I was up for going into this one but its what the people wanted! Here’s another nice comparison for the cranks: A321LR (or XLR) vs. A330 neo. Common denominator? Both potential 767 replacements, and both a headache for Boeing’s contemplated NMA. Another one: A220 vs. A319. Keep up the interesting comparisons! 777: 2033 orders, 1592 deliveries (including 777X). A330: 1734 orders, 1444 deliveries (including A330 neo). The freight version of the 777 has outsold the freight version of the A330 (217/160 vs. 42/38). The fact that the A330 tilts forward slightly is a disadvantage for freight loading/unloading. This issue was addressed by adding the “blister” above the nose gear on the A330-200F, but the issue remains with underfloor freight in passenger versions of the plane. Strange that Airbus never introduced an A330-300F…or, for that matter, an A330-900F…although Airbus does support an A330-300 P2F (passenger-to-freight) program, which is executed by EFW in Germany. As Boeing really does seem to dominate the wide body market at the moment, any details on a few of the harder to find items would be appreciated (mostly in the apple to apple comparisons more than in this more of an apples to oranges comparison). You give us passanger capacity, but what is the cargo capacity for each? And a detail that is very hard to come by, maintenance. I believe that one of the 787s advantages is that it has less hydrolics, which adds up to lower maintenance costs. I agree with those that point out the silliness of comparing these aircraft. Especially the NEO v 777x. It’s also unfair to compare aircraft range using the max range provided by the manufaturer. It doesn’t account for payload, which in some cases (such as both the 330 and 330neo), the max range is well beyond its real world capabilities. While it’s true that some people may want to understand why these aircraft are best suited for different markets, that wasn’t pointed out in the article. Moreover, to understand that would take a deeper dive into each aircrafts capabilities and efficiencies, which is not easily determined with the full specs, and certainly not determinable by the limited specs listed here. One last comment regarding someone’s suggestion: The 321neo LR is not a replacement for the 767. That has yet to be developed by either Boeing or Airbus. 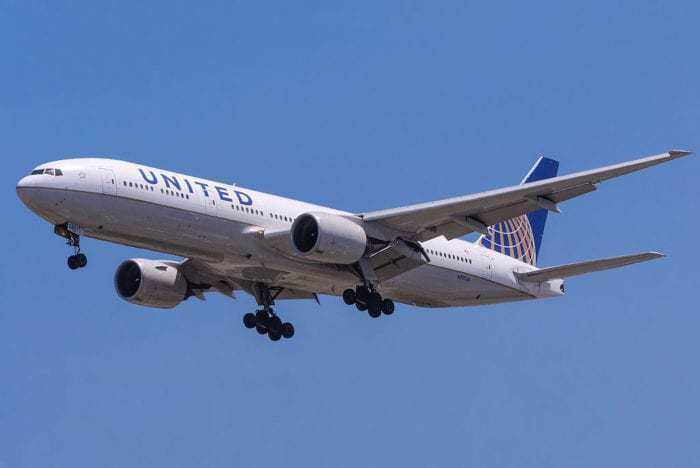 But the 330-800 is for the longer range 767 missions, and a rumored lightened version of it may also become a replacement for mid-range missions. With that said, the 321 does a good job replacing most 757s. I’ve had an 11-hour flight in a completely full A330, and I’ve had a 6-hour flight in a 777-300 ER. Most flights on these aircraft are nowhere near max. range. The median flight duration seems to be about 6-8 hours.